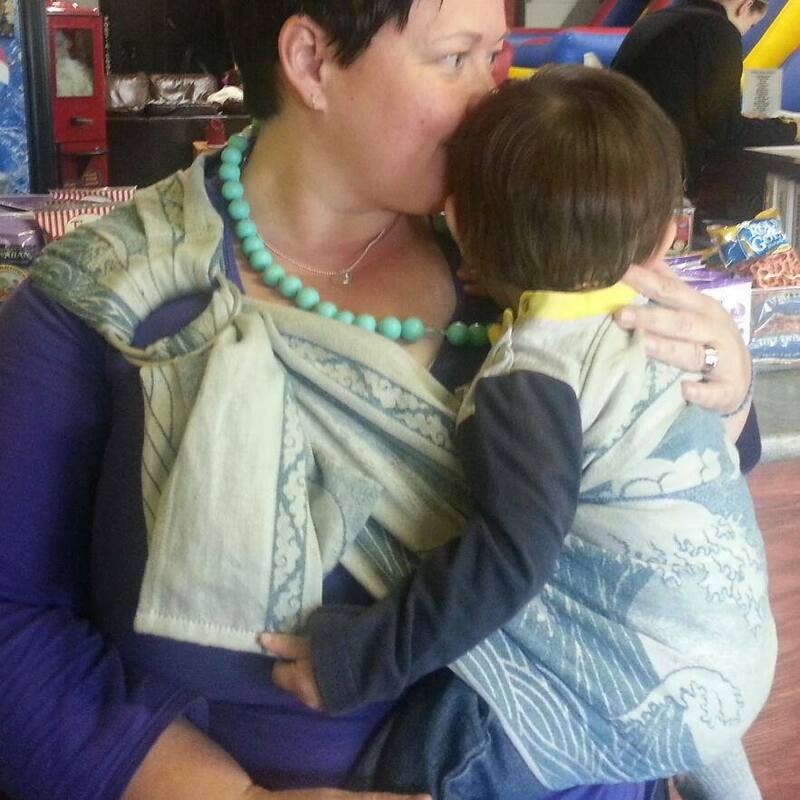 I’m a babywearing, toddler wrangling, crafty blogging Mama in my 40’s! When we moved to the Bay Area, from San Diego, I started blogging with the launch of SFONewb. Once we had our babe in Fall 2012, we knew we needed to get closer to family in Oregon…and ended up landing in Bend just after Thanksgiving 2013! and by keeping it going, helpful for even myself! I’m so happy you’ve come along for the ride with all of us!